No matter what time of year, there is nothing like an ocean side wedding! 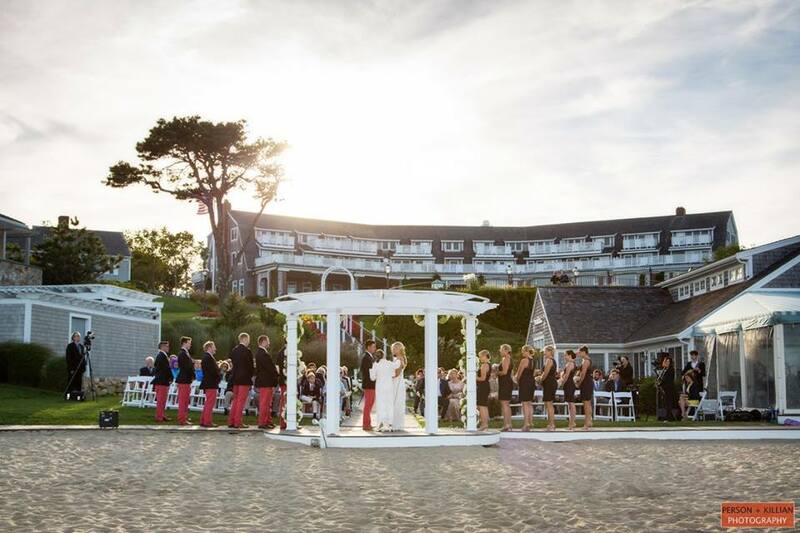 Chatham Bars Inn is one of our favorite places for an amazing New England wedding. As the seasons change, the beauty of the Cape never fades. With breathtaking views and portraits were captured by Person + Killian Photography. This fall wedding truly highlighted the beauty of Chatham. Sara and David’s seaside vows went off without a hitch. From the Nantucket red pants sported by the groom and groomsmen, to the Cape Cod map guest book, their love for boats and the water were present throughout. A must for the couple that live on a boat! 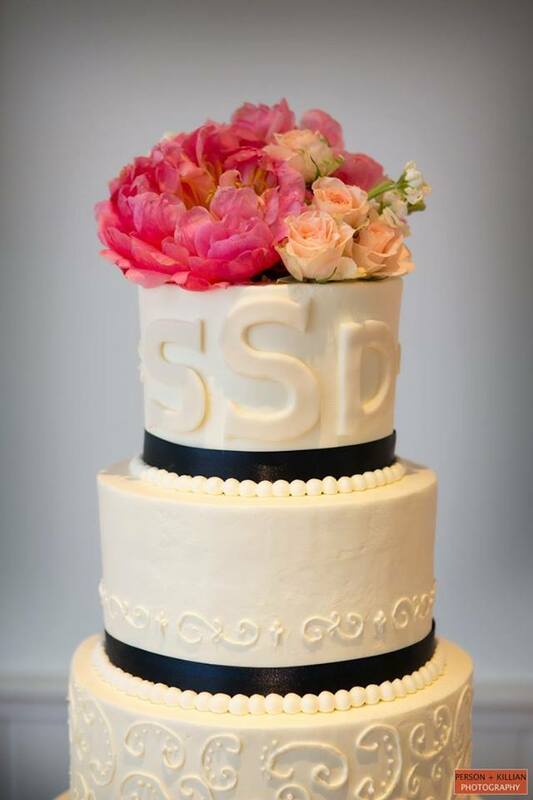 Thank you to Sara and David for letting us be a part of their special day. We love quaint, intimate weddings and this one is no exception. After several years together, Ellen and Philip celebrated their marriage with 9 of their closets friends and family with the Cape Cod shore as their backdrop. Lilacs florals created a romantic candle lit atmosphere that left guests in awe. 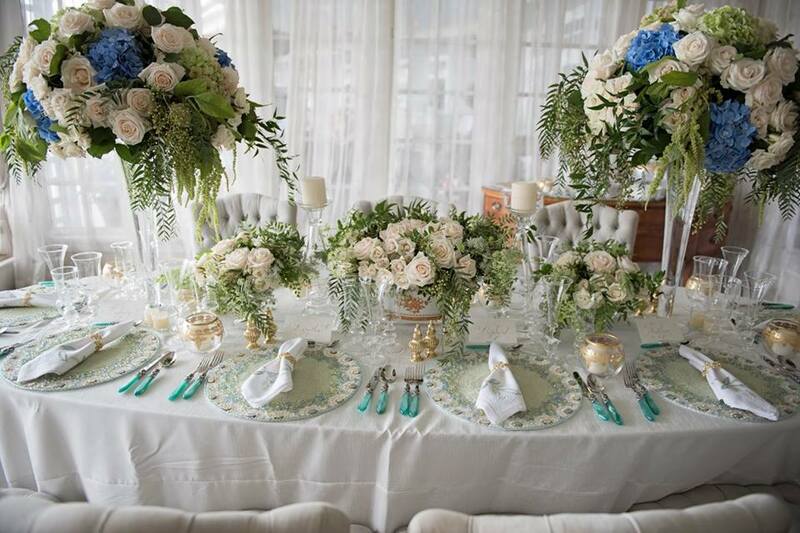 Lush white roses and blue hydrangea cascading in large, exquisite glass vases set the backdrop for the custom table décor. If you have a sweet tooth, you’ll love the decadent dessert bar which featured whoopie pies, fruit tarts, pineapple trifle and two beautiful floral cakes, one created by Sylvia Weinstock. By far our favorite part of the wedding was seeing the smile on the bride and groom’s faces at the end of the evening.